I am back with this combo. What is it worth in total? Which one for you? "Leno also is a famously avid car collector, owning over 200 automobiles that together have an estimated value of more than $50 million." I would go for the Centenario only because of its rarity. I'll be having the one on the complete and far left. No, not that one, the potted plant. 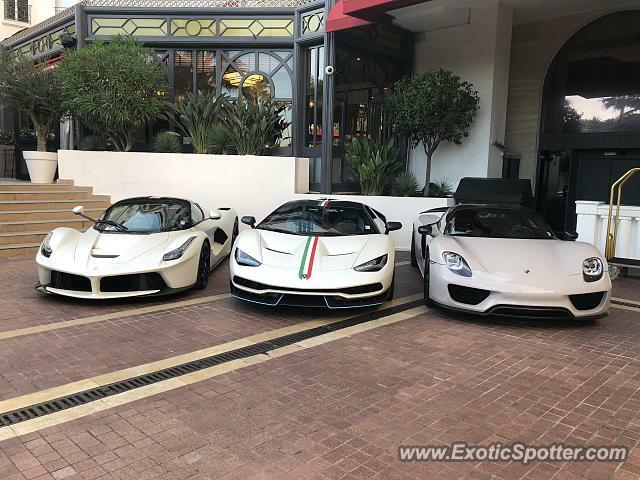 ill take the centenario, but the laf is a close second! Probably worth $10 million, and it’s a coin flip for me. Even though I prefer Ferrari over Lamborghini, I'd have to go with the Cent, the Laf coming in close.